According to the World Health Organization, a plague outbreak in Madagascar has killed 40 people and infected almost 80 others. The WHO warned of the danger of a “rapid spread” of the disease in the capital, Antananarivo. The situation is worsened by high levels of resistance among fleas to a leading insecticide, the WHO added. Humans usually develop the bubonic form of the plague after being bitten by an infected flea carried by rodents. If diagnosed early, bubonic plague can be treated with antibiotics. 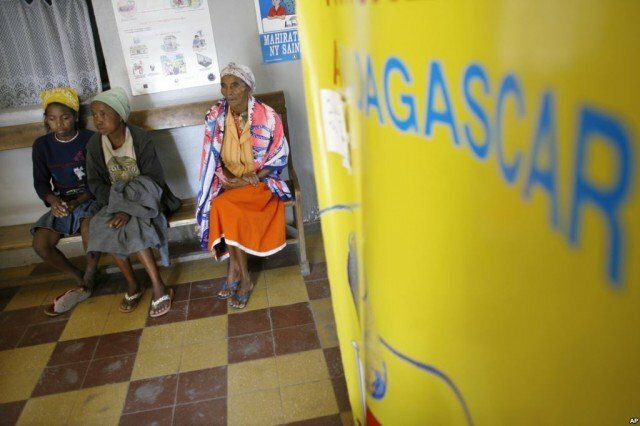 However, 2% of the cases in Madagascar are the more dangerous pneumonic form of the disease, which can be spread person-to-person by coughing. The first known case in the outbreak was a man in Soamahatamana village in the district of Tsiroanomandidy, about 125 miles west of Antananarivo, at the end of August. There have been two confirmed cases in the capital, including one death. “There is now a risk of a rapid spread of the disease due to the city’s high population density and the weakness of the healthcare system,” the WHO said. A task force has been activated to manage the outbreak. In 2013, health experts warned that the island was facing a plague epidemic unless it slowed the spread of the disease. It said that inmates in Madagascar’s rat-infested jails were particularly at risk.